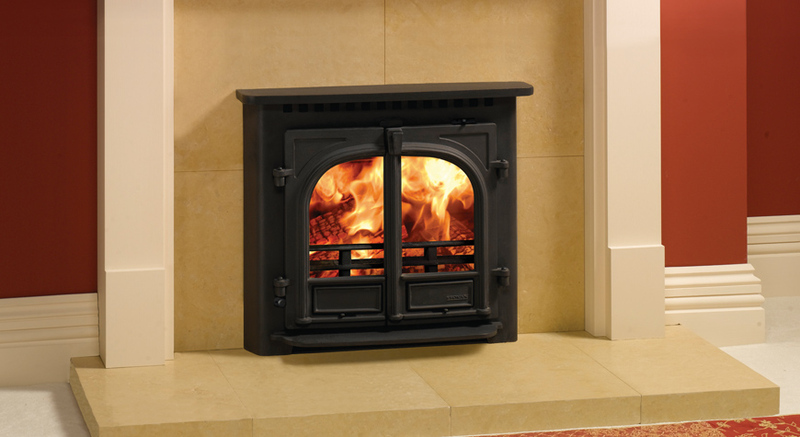 Not only will this Stovax Stockton 8 wood burning and multi-fuel inset convector stove provide impressive heating capacity compared to a standard open fireplace but it also offers you most of the benefits of our freestanding Stockton 8 stoves. 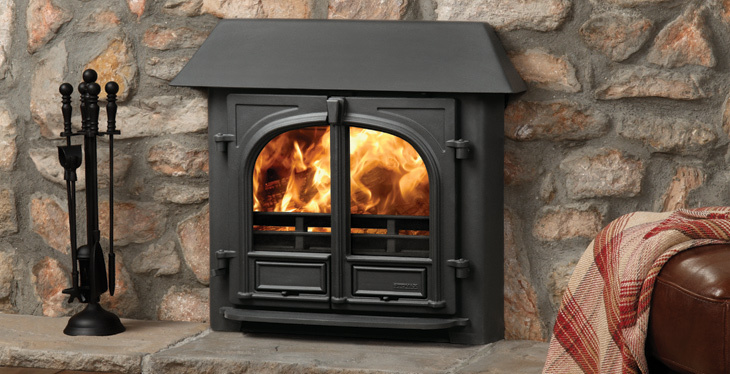 The Stockton 8 Inset stove is highly practical too. It has full multi-fuel capability with external riddling, double doors for easy loading/stoking and both Cleanburn and convection systems for greater heating efficiency, whilst the highly effective airwash facility ensures that you enjoy a clearer view of the fire. Approved for smoke controlled areas - Yes (optional).... Is my area smoke control?